An experimental ambient-dub-techno exploration of rhythm and timbre. Live performance on synths (Digitakt, MicroMonsta), and custom digitial processing (Pisound, RaspberryPi, SuperCollider). Each two part track is a section of the "Infinite Set": Interlocked live performances where each starts where the last ended. Sets 1 and 3 were recorded in the studio in Mtn. View, California. 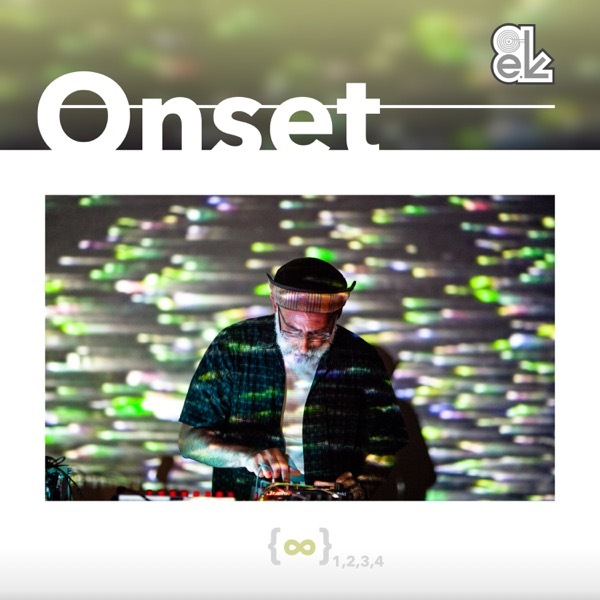 Sets 2 and 4 were recorded before an audience at Resonant Frequencies in Oakland, California.